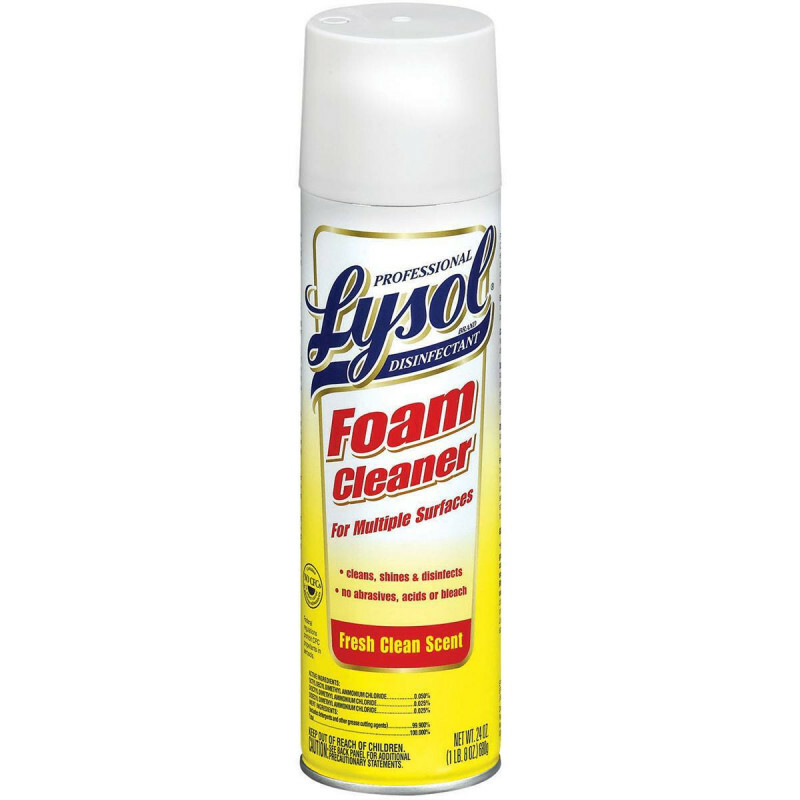 This Professional Lysol Aerosol is effective against growth of mold on non-porous surfaces, like counter tops, examination tables, and restrooms. Non only does it kill staph, salmonella, pseudomonas and other harmful germs, it also cleans, shines, disinfects and deodorizes most surfaces. 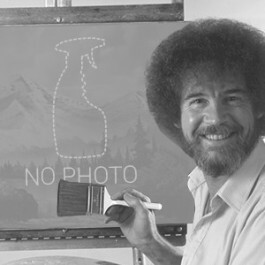 Meets AOAC efficacy standards for hospital aerosol disinfectants. This Lysol foaming disinfectant is also effective against HIV-1 (AIDS Virus). For other restroom and hospital effective disinfectants, check out our complete line of products. This white ready-to-use foam leaves a pleasant lemon scent behind when used. If this Lysol spray does not meet your specific needs, please take a look at our disinfectant wipes. Customers who were interested in the Professional Lysol® Brand Disinfectant Foam Cleaner were also interested in the following items. 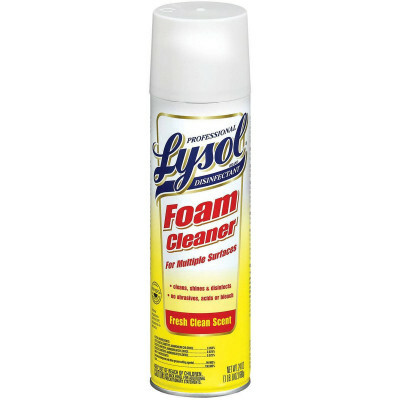 This is a review for the Professional Lysol® Brand Disinfectant Foam Cleaner.